Mr. MB Daboh hails from Wonde Chiefdom in southern Sierra Leone and attended the Government Secondary School Kenema and the Bo Government Secondary School, respectively. 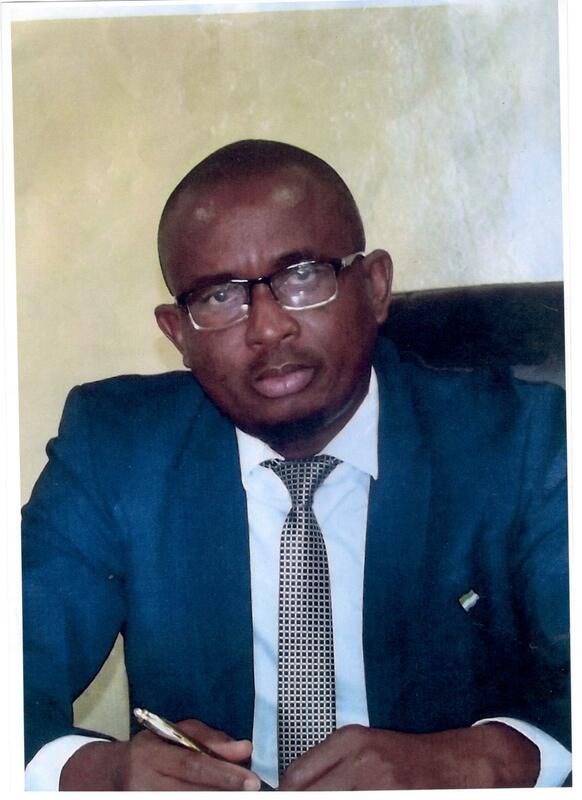 Mr. Darboh joined the Sierra Leone Civil Service in July 2001 as Assistant Secretary (Cadet) and briefly served in the Ministries of Agriculture, Social welfare, Information, Marine Resources and Education Science and Technology between August 2001 and March 2003. Mr. Daboh joined the Sierra Leone Civil Service in July 2001 as Assistant Secretary (Cadet) and briefly served in the Ministries of Agriculture, Social welfare, Information, Marine Resources and Education Science and Technology between August 2001 and March 2003. He was posted to the Ministry of Defence in 2003 and served in the Directorate of Defence Estate as Assistant Secretary (2003-2005) and later senior Assistant Secretary in the Directorate of Finance and Budget (2005-2007) before proceeding for Post graduate studies in Ghana in December 2007. He resumed duty in the Ministry of Defence in March 2009 and has since risen to the rank of Deputy Secretary. Decentralization and effective participations- the place of Marginalized groups and Non-state actors in Local Governance (2008). Mr. MB Dabor is a self-started, Innovative and a strategic thinker with sound academic and professional background in Public Financial Management and Procurement. He is married with one child and spends his leisure following European Soccer and International Affairs. Mr. Daboh is an avid support of Manchester United FC.